Experience comfort, dignity and compassion during life’s final stages. At Unity, caring is at the heart of our patient-focused mission: To bring the best end-of-life experience to our communities by delivering unwavering strength, compassion and support. 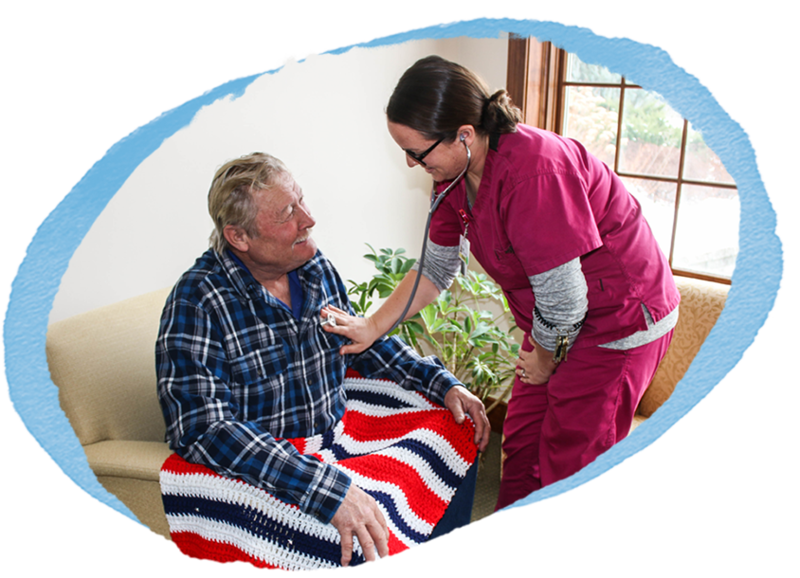 As the first and most trusted hospice in Wisconsin, Unity is proud to offer specialized end-of-life services ensuring dignity, comfort, enhanced quality of life and more precious time with the ones you love. 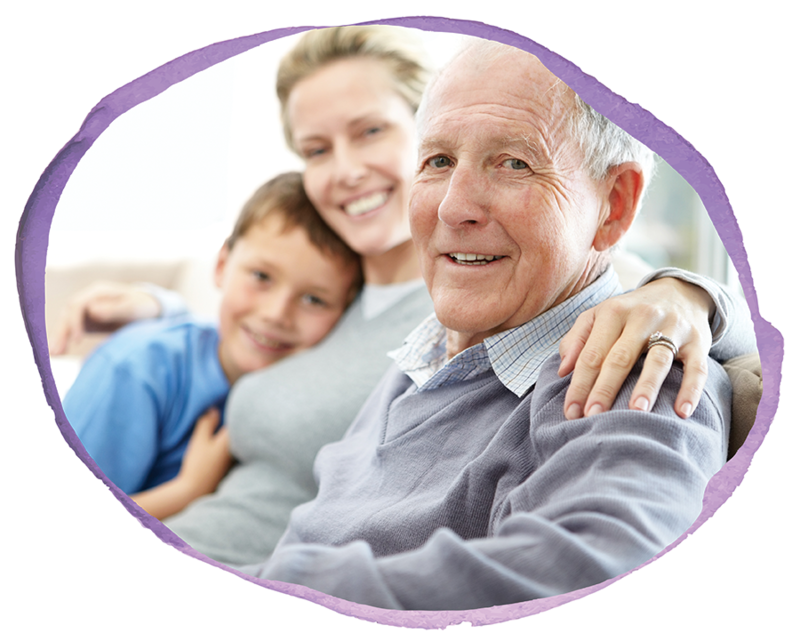 For individuals with a life expectancy of six months or less, Unity Hospice Care provides peace and comfort during life’s final stages. Unity is proud to be the only hospice in the region selected to pilot Medicare Care Choices. This program is designed for select Medicare patients continuing life-prolonging treatment. Treatment Plus, Unity’s palliative program, provides expert interdisciplinary care and disease management to patients and families earlier in a patient’s end-of-life journey. Veterans often carry experiences that differ from those who have not served in the Armed Forces. Unity’s end-of-life experts are specially trained to recognize and support the unique needs of Veterans and their families. 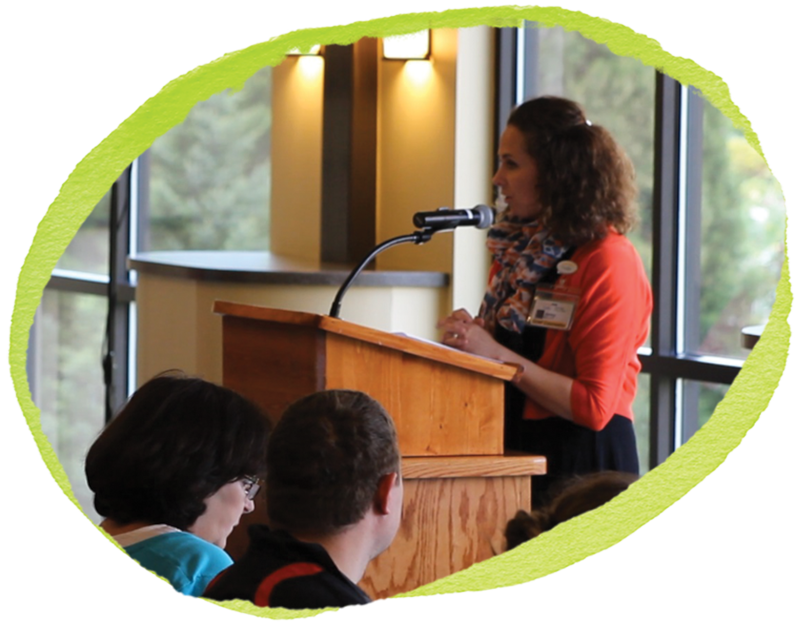 Unity’s grief programs support the family and friends of Unity patients, as well as members of the community. Knowing each person grieves in his or her own way, Unity offers a broad range of services designed to meet your unique needs. As the industry leader, Unity is committed to providing free education on a variety of topics empowering others with support and information to make informed decisions and encouraging others to embrace end-of life as a natural part of life’s journey. Make a lasting impact in the lives of others by joining Unity’s team of professionals. Employment opportunities are available throughout Unity’s 13-county service area. The contributions of volunteers are essential to Unity’s mission. Share your time, talents and treasures to support our friends and neighbors during life’s most precious time. As a nonprofit 501c(3), Unity relies on the monetary support of individuals like you to enrich the lives of those facing life’s final stages. Donate now to help ensure our community has a vital end-of-life program. 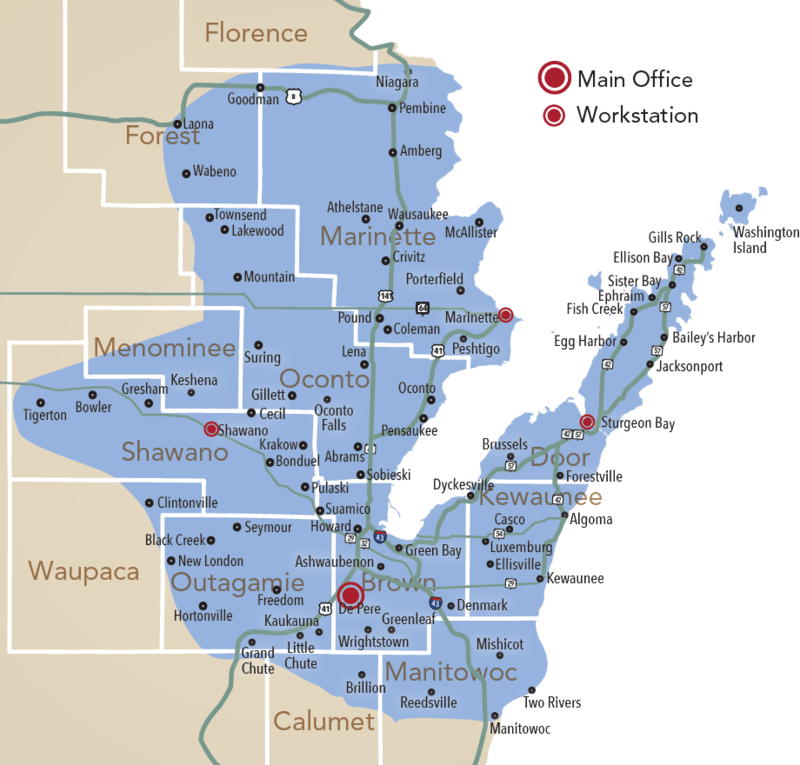 Unity is proud to support families in 13 counties throughout Northeast Wisconsin. Our local care teams consisting of nurses, social workers, certified nursing assistants and chaplains ensure prompt pain and symptom control as well emotional and spiritual support to patients and families. 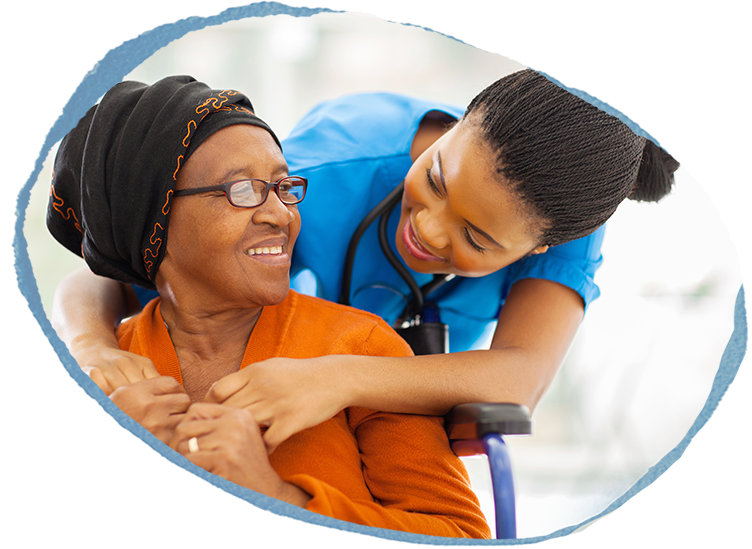 Our strong partnerships with area hospitals, pharmacies, assisted living facilities, nursing homes and community organizations ensure seamless care wherever you call home. Facing advanced illness can be scary. You are not alone. Together, we will walk this journey. Expert support is just a phone call or email way. Let us help. 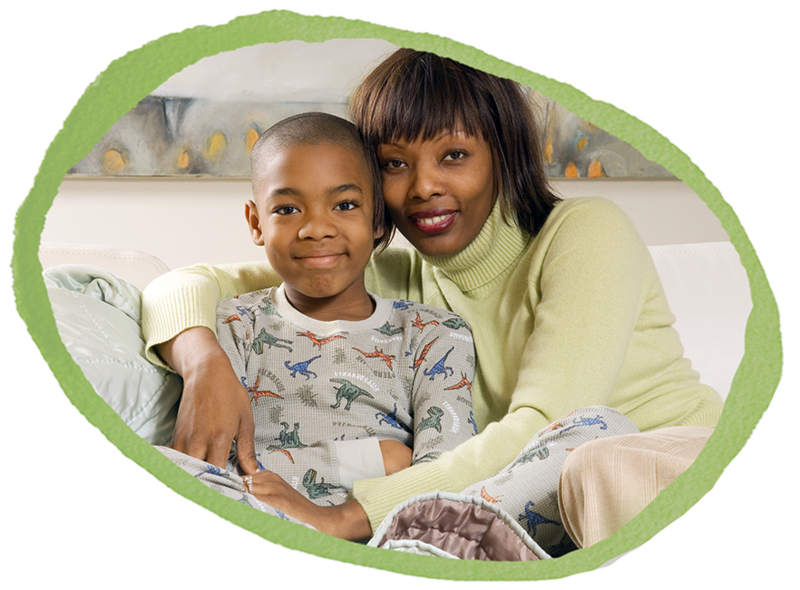 Call us at (800) 990-9249 for questions or to schedule a free informational visit in your home.